Located at Artisan Place near Barstow and DeWolf. 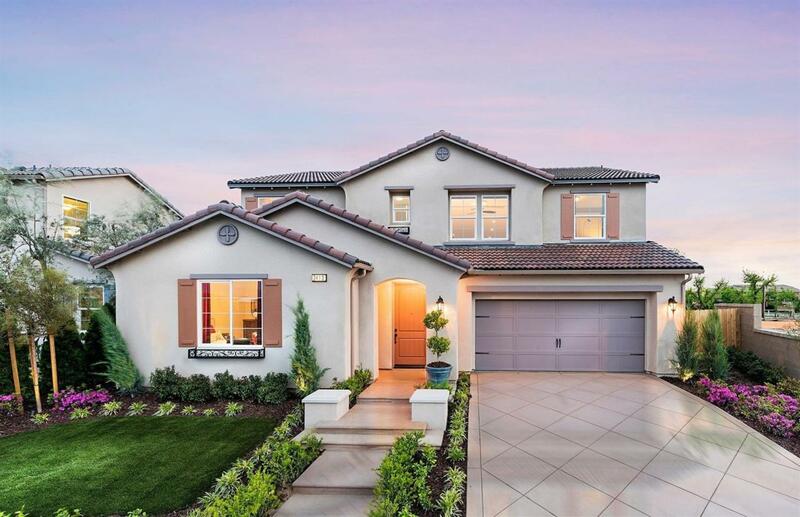 Offered by award winning Wathen Castanos Homes! Our Davis model offers 3243 square feet of living space, with a bedroom and full bathroom down stairs, a formal dining, living room,and large eat in kitchen. Upstairs you will find four bedrooms, an extra large laundry room, loft and an impressive master suite. This home has been designer selected with beautiful finishes throughout. Wathen Castanos, local builder and awarded nationally for quality, energy efficiency and customer satisfaction! Open daily from 11:00 - 5:00 p.m.